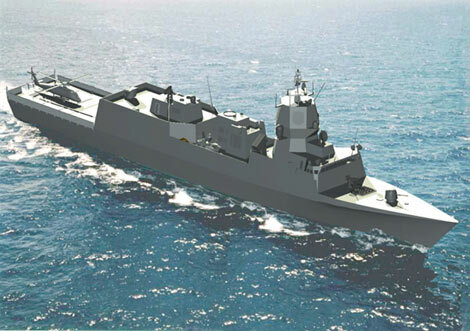 FORAN would be perfect in CSDDC’s quest to design China’s next generation of bulk cargo fleet for coal transport. SENER and China Ship Development and Design Center (CSDDC) have signed a memorandum of understanding for the implementation of the shipbuilding CAD/CAM FORAN system in CSDDC and for a collaboration in ship design and engineering activities, and other marine related works. The agreement has been signed in Madrid at SENER headquarters during a visit from a CSDDC delegation. CSDDC, which belongs to China Shipbuilding Industry Corporation (CSIC), is one of the most influential design offices in the Chinese shipbuilding industry. 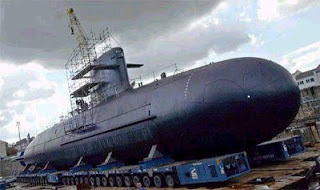 CSDDC has 50 years of experience in the design and development of all kinds of ships and other marine equipment. FORAN has been devised and developed for the design, engineering and production of all types of ships and other floating units and comprises the disciplines of forms definition, naval architecture, steel structure, machinery and outfitting, electrical, accommodation, from conceptual design to detail engineering. FORAN is developed and maintained by SENER Ingeniera y Sistemas SA, the largest private and independent engineering company in Spain, with more than 45 years of experience in ship design, which ensures that the final product is truly an effective tool with a single objective: to design and build ships faster, better and cheaper. 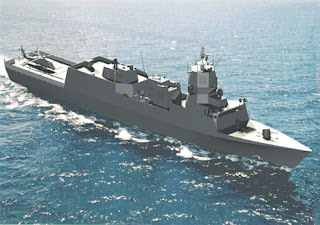 Navantia is building five Nansen Class anti-submarine warfare frigates for the Royal Norwegian Navy (Courtesy of Navantia - formerly Izar). FORAN was used in the design of the Scorpene Class Submarine (Courtesy of Navantia formerly Izar).